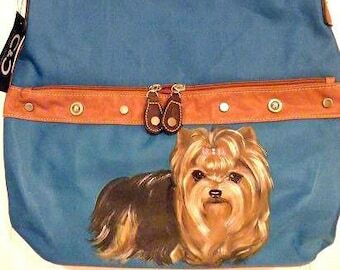 A Custom Wallet can been free hand painted and sealed in acrylics with your pet! 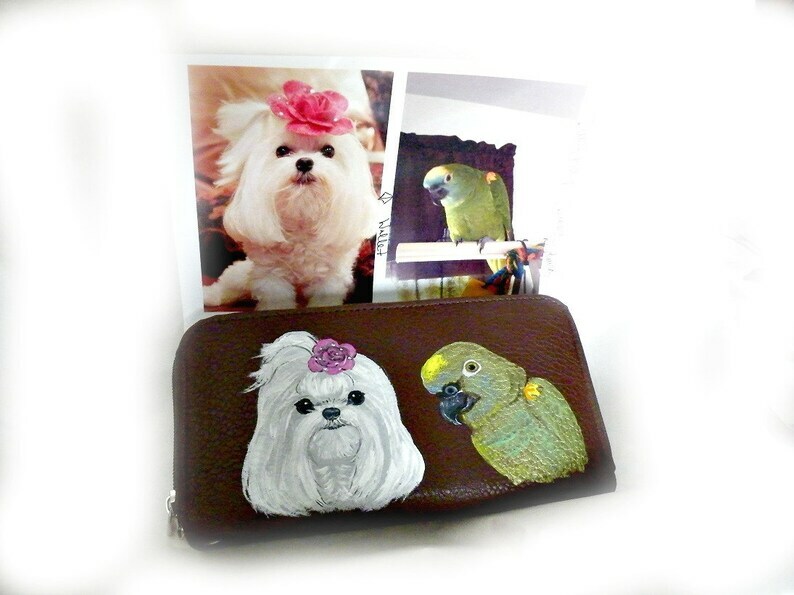 This is a sample wallet; when you email your pet's photo to me, I will email a photo to you of the available wallets(specify color).There is be an additional charge for more than one pet! Please ask if you have any questions.As always,I'll be glad to personalize;please allow two weeks for the completion of this item.